Flip a coin. If heads, prevent all effects of an attack, including damage, done to Pikatceghhggrjhejeegzejetsgbeghg!ehg!gbvrhu during your opponent's next turn. Flip a coin. 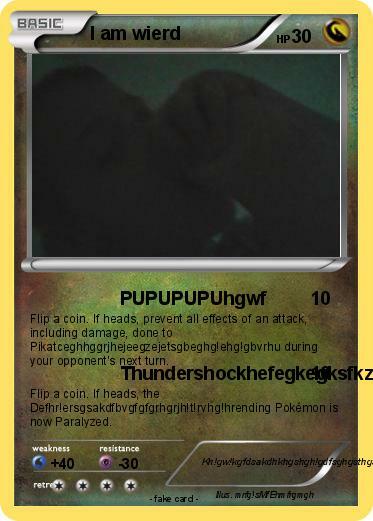 If heads, the Defhr!ersgsakdfbvgfgfgrhgrjh!t!rvhg!hrending Pokémon is now Paralyzed.